1Rowan-Legg A. Canadian Paediatric Society. 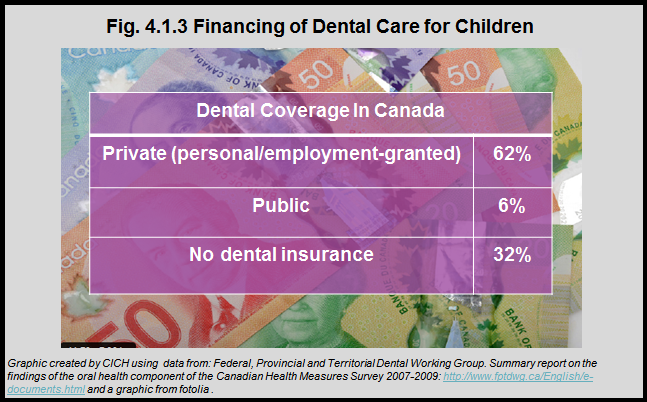 Oral health care for children – a call for action. Paediatrics and Child Health, 2013;18(1):37-43.